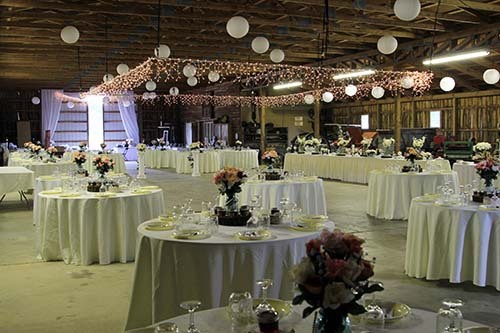 The Gas and Steam Barn rental is for the building and space only, all decorations including tables, linens, and chairs will be the renter's responsibility. The image provides an example of how the space can be used for a wedding or other formal event. 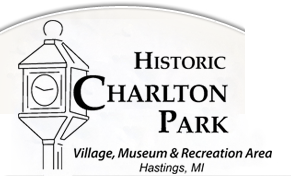 Photo by Historic Charlton Park Staff.